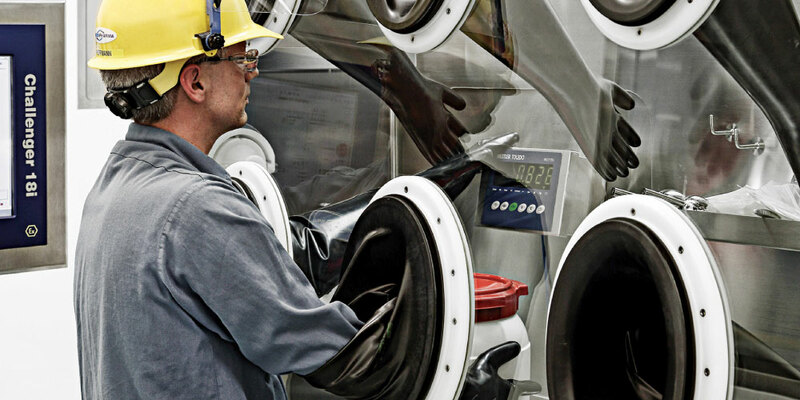 >> Multiple Manufacturing Locations across Europe & USA offering flexibility of supply. >> Integrated Supply: APIs & Oral / Sterile Drug Products. >> Full-service Offering & Project Management, including Packaging / Labeling, Serialization in globally approved facilities. >> One Partner / One Contact. 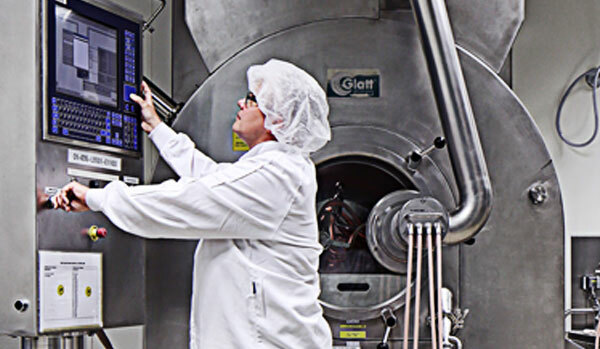 >> Multi-purpose Facilities > Processes specifically designed to safely handle Highly Potent Products with Containment Solutions up to Category 4. 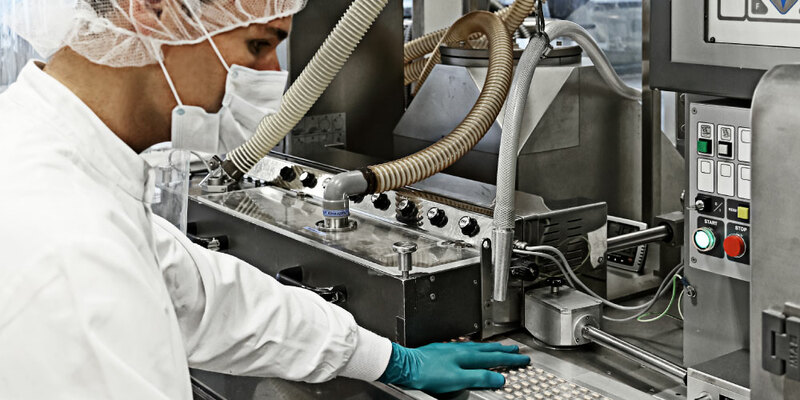 CordenPharma’s Highly Potent & Oncology Platform utilizes state-of-the-art high containment technology and processes to manufacture Highly Potent Active Pharmaceutical Ingredients (APIs) and Drug Products. CordenPharma provides expertise and reliability which is second to none in quality, delivery times and high Right-First-Time performance. CordenPharma’s ability to develop and manufacture Highly Potent and Oncological APIs, Finished Dosage and Packaging in our network of facilities allows clients full access to integrated services. This results in a simplified supply chain, reduced risk and cost associated with technology transfers, and ultimately faster production and delivery timelines.